and will come forth later in uglier ways." The psychological explanation of depression centres around Freud's Theory of The Unconscious Mind and Structures of Personality. His original view linked depression to the oral stage of development (0-18 months old). Children whose needs are not met by their parents at this stage can become over dependant, making them more vulnerable to depression because they spend a lot of time seeking approval. Freud further argued that depression is like grief, as it occurs as a reaction to the loss of an important relationship. The difference is that depressed people regard themselves as worthless. According to Freud, the individual will identify with the lost person, and the repressed anger towards the person will be directed at the face. This will reduce the individual's self-esteem and thus make him or her more vulnerable to depression. Freud's idea of depression occurring due to the loss of an important relationship can be supported by studies from Weller et al, who found that men who had lost their fathers during childhood scored higher on the depression scale than those who did not lose their fathers. Similar to this, psychologist Bifulco found evidence that children whose mothers died during childbirth were more likely to experience depression in later life. Although this study cannot support that depression occurs due to the loss of an important relationship (it is not possible for a child to develop an emotional bond with their mother during childbirth), it does however support Freud's theory that unmet needs from the parent during the oral stages of development can root to depression. Freud also distinguished between actual and symbolic loss; both can cause depression by causing an individual to re-experience childhood episodes, where they experienced the loss of affection from a significant person. This is supported by Kendler et al, who found that female twins who had experienced parental loss through separation had an above average tendency to experience depression in later life, confirming the basic predictions of Freud's theory that symbolic loss can lead to depression. In order to avoid loss leading to depression, one must engage in a period of mourning whilst recalling the memories of the lost one. The individual must separate themselves from the lost one, in order to reduce the inner-directed anger. The psychological/psychodynamic explanation has high face validity, as even if it is not favoured it is widely accepted that childhood experiences can predispose an individual to mental illness in adulthood. However, early loss of course does not always predict depression. In fact, fewer than 10% of individuals who experience major losses go on to develop depression, making the findings of studies used to support Freud's theory difficult to generalise to the wider population. 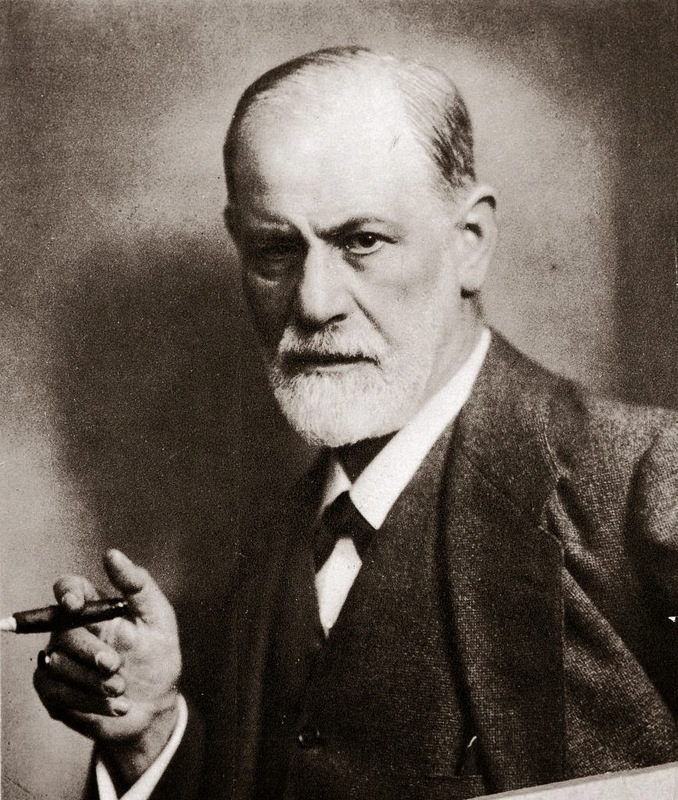 A major weakness in Freud's theory regarding psychological explanations of depression is that it still severely lacks empirical support, therefore making it neither verifiable or falsifiable.